It is with great confidence that I write this recommendation for B1E. I have worked with B1E during Shaq’s All-Star Comedy Jam at the Saroyan Theatre. 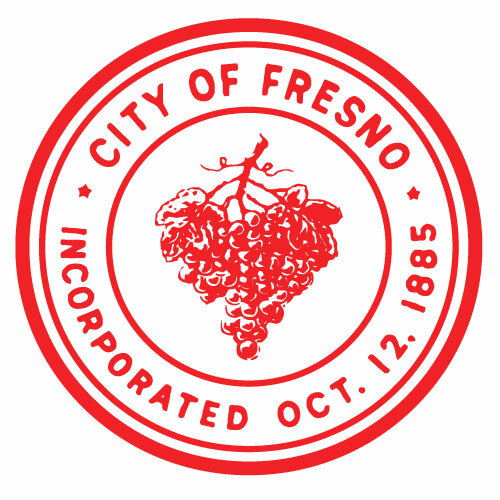 B1E has also worked very closely with the City of Fresno during the Fresno Summer Jazz Series which took place at the Woodward Park Amphitheatre. I can honestly say B1E pays attnention to detail and has high standards of professionalism. B1E saw and seized an opportunity to bring Top-Tier Performers to a very interested and underserved market in Fresno, CA by creating the Fresno Summer Jazz Series. When determining the types of concerts we wanted to bring to the area, we took into consideration the types of music the market currently loved and supported. We mea- sured the demographic data looked at lifestyles, ages, leisure activities and determined that Fresno would be a viable market to create a unique concert experience combining the area’s love of jazz, fine wine and food to appeal to this unique market. We also took into consideration the current economic market conditions in the state of California, particularly in the Central Valley Region, and we were determined to provide a high quality event for an affordable price enabling consumers to have affordable entertainment with Top-Tier performers without having to travel outside of their area. As an alternative to the high ticket fees charged by major ticketing outlets, we devel- oped our own ticketing system (fresnojazztickets.com) to keep consumer costs down and to maintain better control of the revenue. We had up to the minute data of sales at our fingertips and it allowed us to engage more directly with our attendees. This also gave us an alternate revenue stream allowing us to recoup incremental fees that would have otherwise gone to an outside ticket merchant. In addition, the reduced pricing for the tickets enabled consumers to have more money to spend at the venue and higher priced tickets. Understanding the diversity of the market, we also wanted to provide a VIP experience for those seeking a more upscale Jazz experience. Our VIP and Reserved seating featured Wine tastings from Cardella Winery, Ruth Chris Steakhouse and local caterers. We also provided each of the patrons with a keepsake the event. We also solidified local and national brand Sponsors such as Mercedes Benz, Lincoln, Budweiser and a host of media partnerships including Comcast Xfinity, ClearChannel, RadioOne local FOX and CW affiliates. These valued relationships offset the costs and to create a unique well executed event for concert goers. One of our challenges with the venue was to transform an outdoor shell into a concert oasis. We accomplished this by bringing in seating, tents, staging, lights, sound, jum- botrons, and literally transformed the empty space into a world class concert destination. Feel free to share your thoughts about this project. We would love to hear from you!